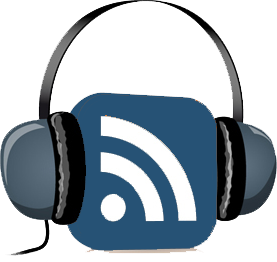 How is Judaism similar to and divergent from other cultures and societies contemporary with events in the Old Testament? What does the Hebrew Bible say about taking care of planet Earth? 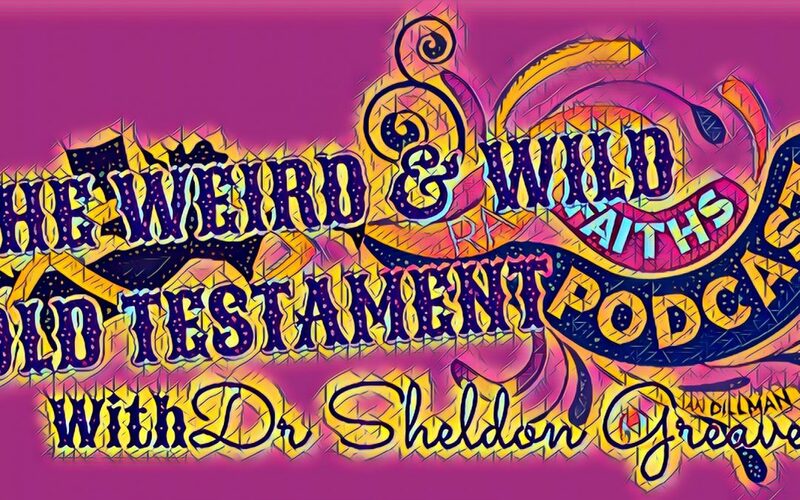 All these questions and more are discussed with Dr. Sheldon Greaves in this episode of The Weird and Wild Old Testament.